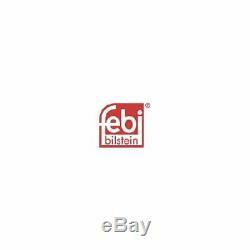 1 febi bilstein 27569 shock absorber steering cabrio city-coupe crossblade. This product page has been automatically translated. If you have any questions, do not hesitate to contact us. 1 steering damper febi bilstein 27569. 1 steering damper febi bilstein 27569 coupe-cabriolet city crossblade. Original ricambio code oe / oem. The item "1 febi bilstein 27569 shock absorber steering cabrio city-coupe crossblade" is on sale since Sunday, November 11, 2018. It is in the category "auto, motorcycle parts, accessories \ auto \ parts \ brakes \ complete brake kits ".